This was just another saying for me until the day I joined Precog. It all began when my friends convinced me into taking part in OSM-Palooza, a hackathon organized by PreCog in Spring 2016. The task was to perform sentiment analysis on Twitter code-mixed data. 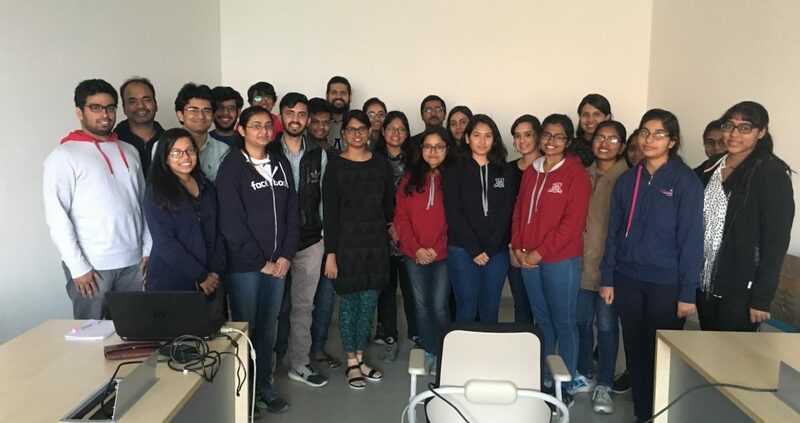 The experience was fun: learning basics of machine learning, text analysis, APIs, web scraping, automation, and what not. Finally, after working for several hours, our team made a submission that ended up winning the first prize! While munching on pizza slices with the prize money, I started thinking about this experience, and how much I loved it. After a bit of research on what PreCog does and the people in it, my friend Divam and I decided to ask PK for a spot in the research group via a summer internship. After the friendliest interview with Prateek and Anupama, we were in. The summer started off with a lot of learning, reading research papers, watching video lectures, and exploring huge datasets. Frequent visits to Precog’s lab made me realize how it was different from other research labs. Whatever research labs I had entered/visited as a college student, generally had students working in dead silence, consumed in their work and not looking anywhere around. Precog was much more lively. There is a fridge with chocolates that don’t usually last, bean bags for lazing around and the most amazing people to discuss your ideas with in a chillaxed surrounding. It has positive vibes coming out it. After working for that summer and submitting our work to ASONAM, an international conference (which ended up being published! ), I made the decision to continue working with this awesome group of people. As time passed by, I learned new things that I might have never stumbled across, shared with and by the lab members. Every email that would pop up in Precog’s mailing list would be brain food: I’d open the link and try to read everything in it. Doing this for quite some time helped me discover my passion for machine learning. It is this habit of reading these emails in depth that helped me start a project in machine learning in collaboration with IBM! While PhDs from the lab and undergrads worked on my draft, submitting research work to a conference, I was reminded of the awesome group that I am a part of. Apart from boosting my hunger for knowledge and helping me grow in my field and as a person in general, I owe whatever success I have to Precog. Being an introvert, I wasn’t too comfortable part of being such a close-knit research group. 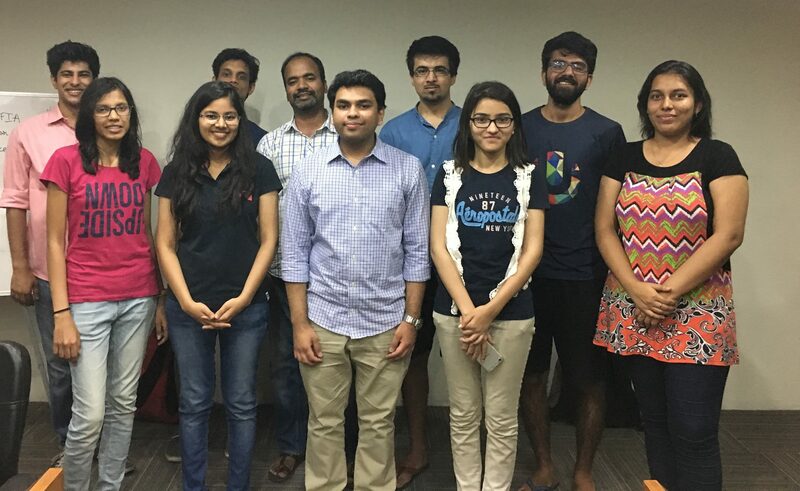 However, with encouraging mentors like PK, Prateek, and Anupama, I started opening up. From having a potluck lunch at PK’s residence to extempore plans to order ice-cream for lunch, I have come a long way in getting rid of my shyness.